Dr. Syed Z. Quadri, DMD has been proudly providing Palm Bay, Florida, and the surrounding areas with superior dental services and excellent customer service. 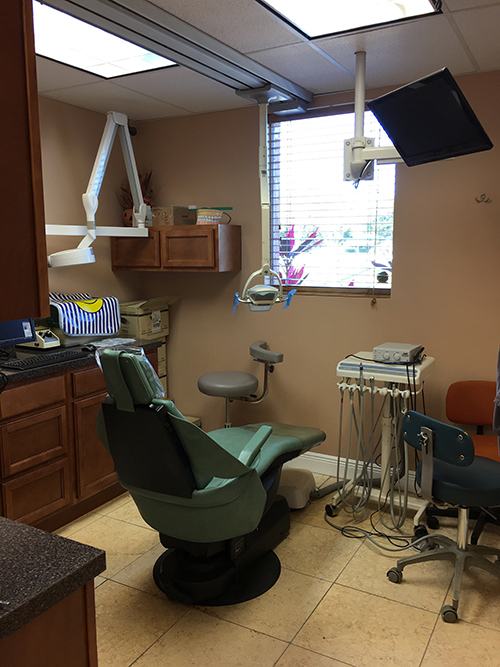 At our Palm Bay General Dentistry, we are committed in providing personalized quality dental care to our patients as we recognize the importance of dental hygiene and oral care in our overall physical health. With our dedication to dental health and safety, sterilization and infection control, we are confident we will be able to meet and exceed all of your expectations. Your new brighter, whiter and healthier smile is only a call away. It is fairly common to be nervous in coming to a dentist office. 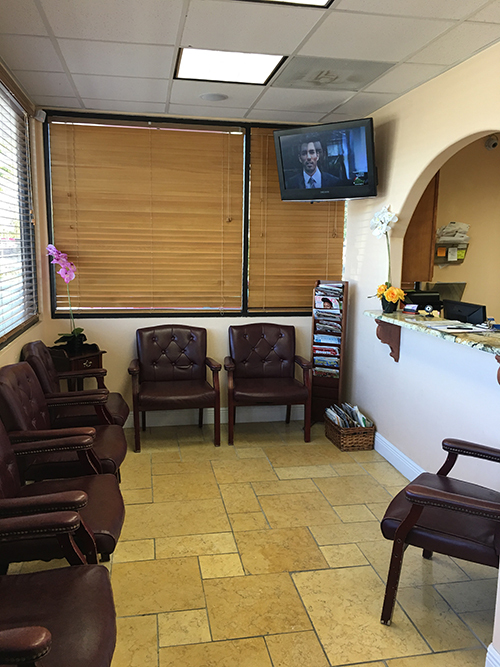 That is why in Dr. Quadri’s Palm Bay General Dentistry, our main concentration is to ensure that you are in a peaceful and comfortable environment with the assurance that you will receive high-quality dental service. We will accommodate all of your dental needs from routine cleanings to the latest in whitening methods. If you have any questions regarding our dental services or would like a free estimate, please feel free to contact us at 321-312-3040. Our friendly and professional staff will always be available to assist you with any inquiries, concerns or appointment scheduling. We accept most insurance plans and offer interest-free payment plans.